DriftWatch is a captain's best friend for a good night of sleep. Often the captain sets anchor for the night and keep waking up regularly to confirm that the anchor is still preventing the boat from drifting. 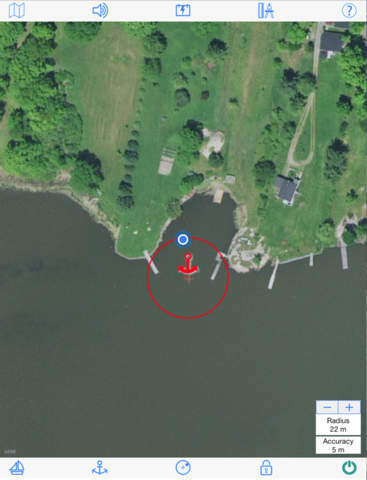 Some boats/yachts have anchor alarm on their GPS system. 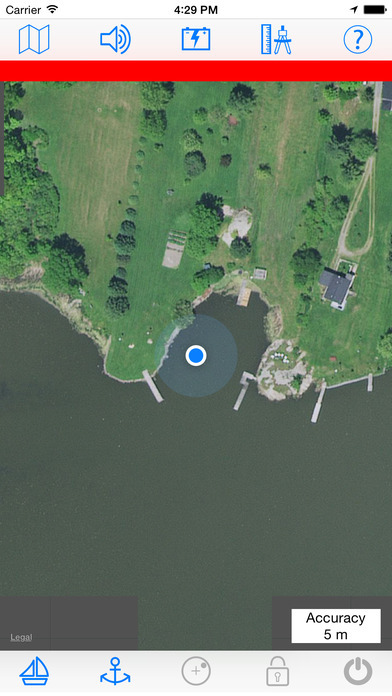 Unfortunately, it is not rare that the integrated GPS system is inaudible from the captain's bed. With DriftWatch running on your IOS device, you can have it near your bed and be confident that it will warn you if you drift outside of the established boundary. 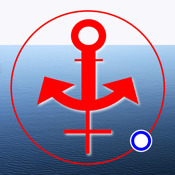 DriftWatch is the perfect complementary mean that provides peace of mind when anchored. DriftWatch is simple and easy to use. 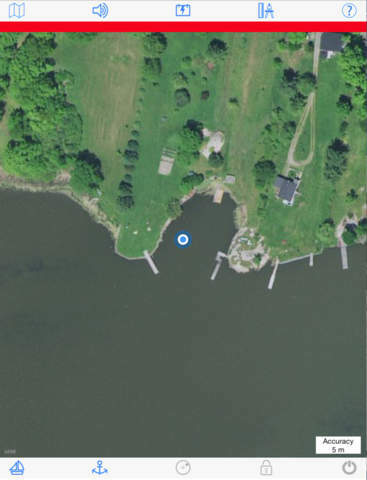 Note: Your IOS device should be connected and charging when using DriftWatch for an extended period of time either as a foreground or background application. 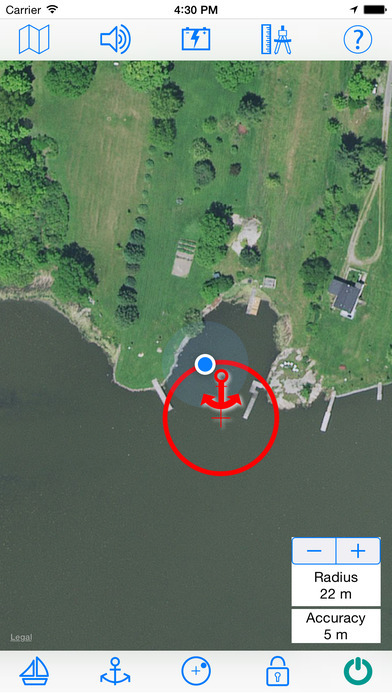 The application keeps monitoring your location using the device's GPS which drains the battery faster than normal. Fortunately DriftWatch monitors your battery level and alerts you when a certain battery level is reached when unplugged.